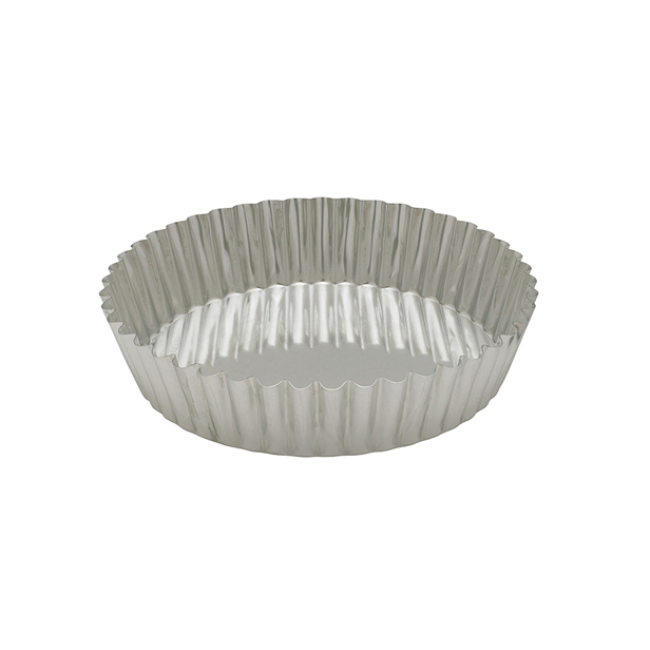 The Extra Ingredient sells many different Tart and/or Quiche Pans. 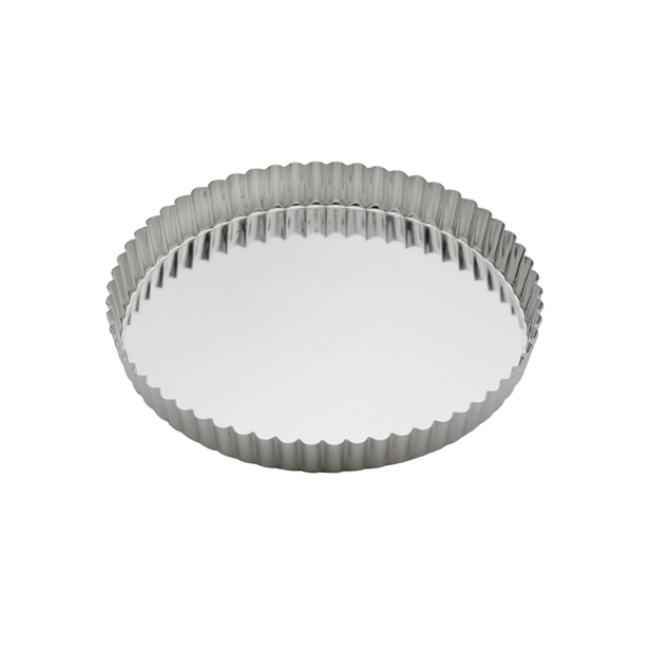 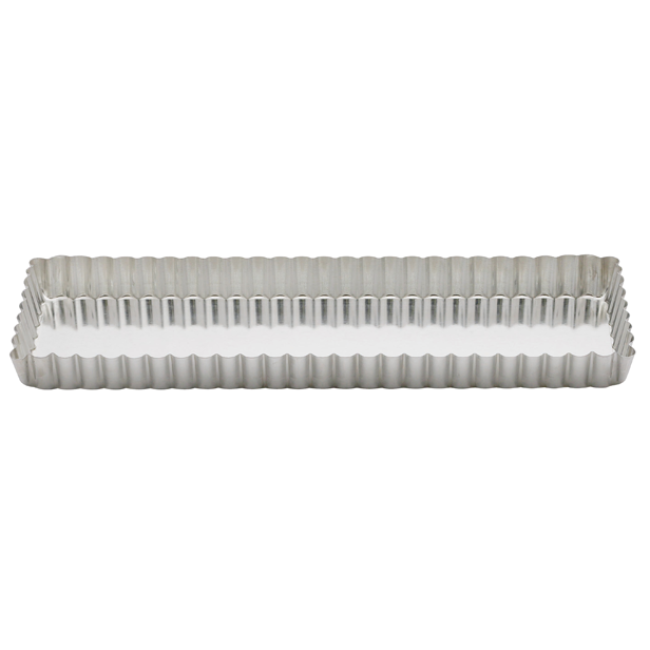 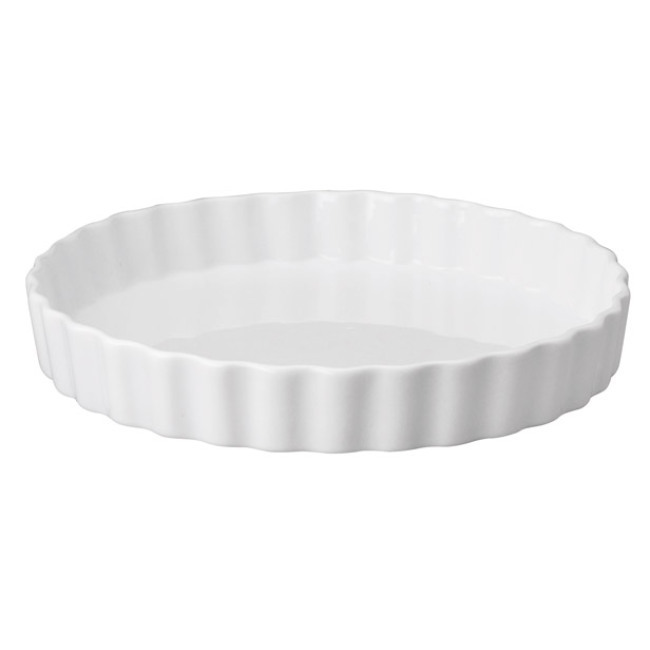 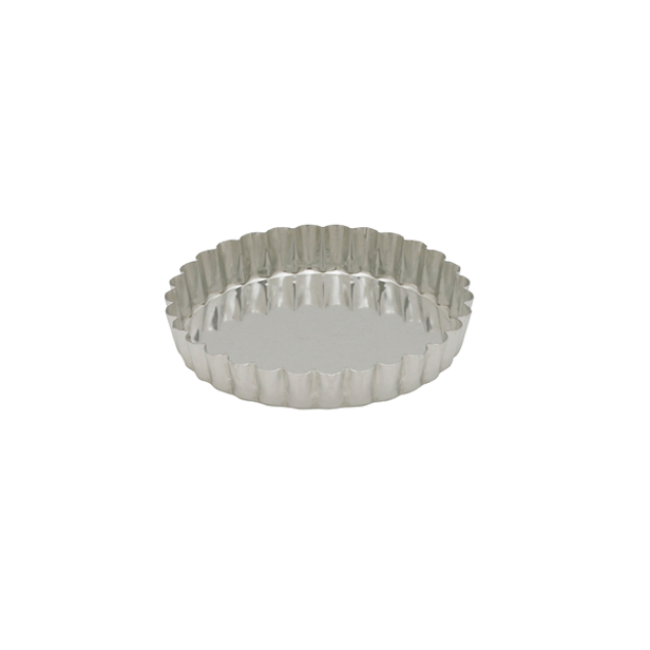 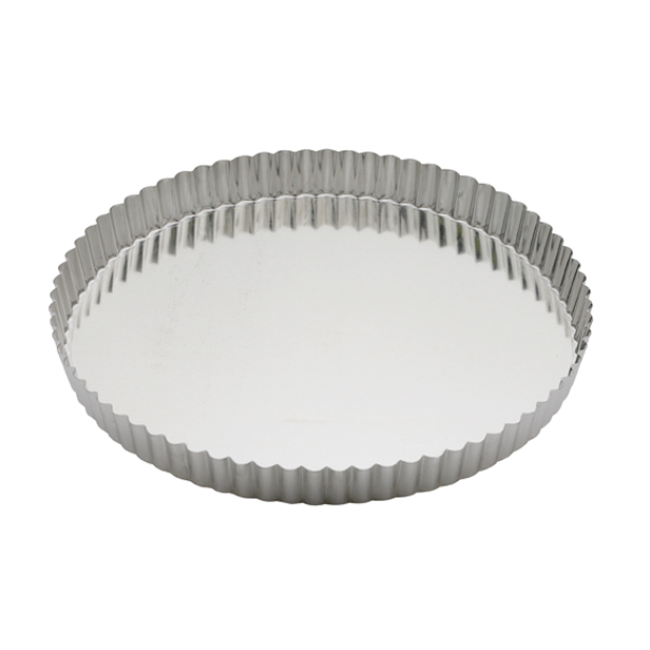 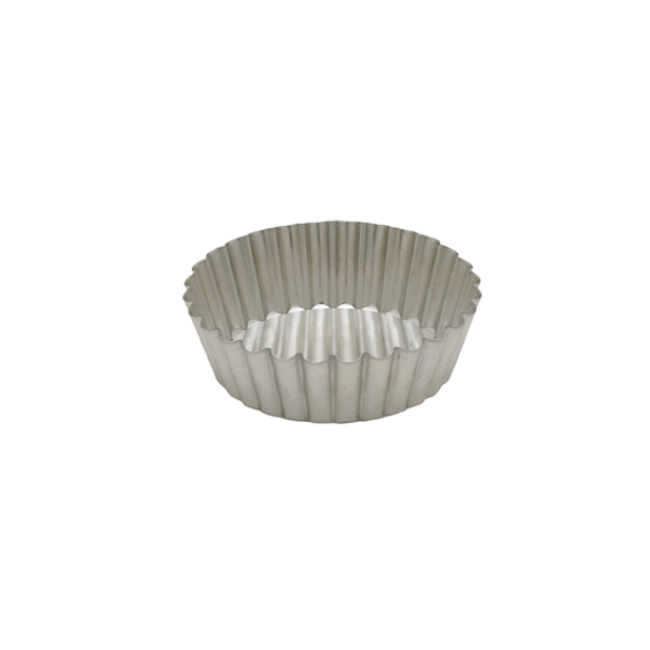 Fluted Quiche/Tart Pan - 4.75"
Fluted Quiche/Tart Pan - 9"
Fluted Quiche/Tart Pan - 11"
Fluted Deep Quiche/Tart Pan - 4"
Fluted Deep Quiche/Tart Pan - 9.75"
Fluted Non-Stick Tart Pan - 9 1/2"
Sat 10am-6pm and Sun 1pm-6pm. 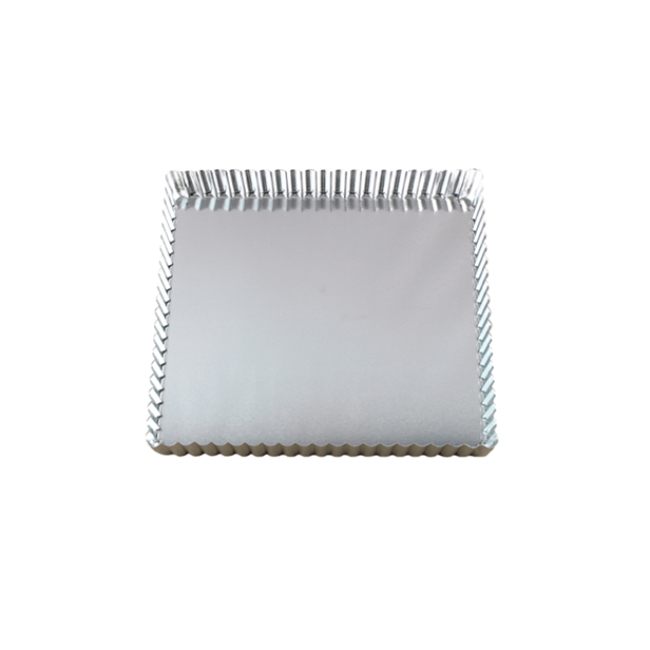 "help you cook up a complete kitchen!"